Kathleen Belton graduated with a B.S. in accounting from St. Joseph's University. After working in the business world, she obtained her teaching certification through Rider University's Graduate Program. 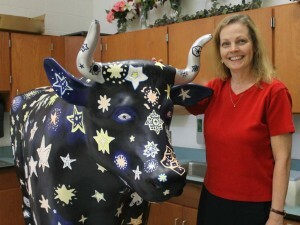 She has been teaching art to Hopewell Valley students since 2001. Kathleen now works with staff and students at Stony Brook Elementary. She especially enjoys working in pastel, watercolor & acrylic.